If you are a connoisseur of making coffee at home, you may already know how much ground coffee you should use. 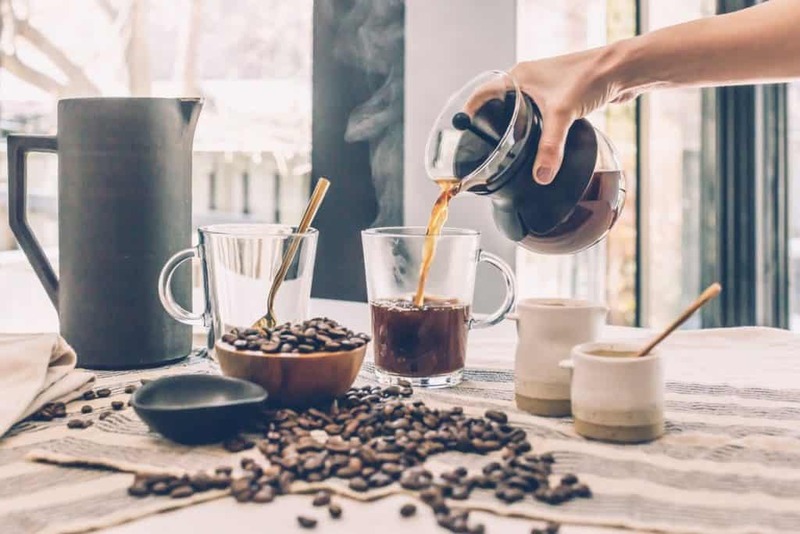 But what if you are starting out fresh, or you are the only one who drinks coffee at home — how much ground coffee should you use? When it used to be just the old drip coffee pots, guessing the amount of coffee was easy — basically one tablespoon scoop of coffee for each cup of water you placed in the reservoir. But these days, there are so many other ways to make coffee — and because of that, the ratio of coffee to water has changed drastically. You may think, “Oh I can just use a tablespoon and wing it”, but did you know that an actual rounded heaping tablespoon of coffee weight 8.7 rams? nearly 2 grams difference per tablespoon which will throw you whole recipe out of whack. So how much should you use? There are different ways to measure this out and today we are going to look at those. We have chosen the two most popular methods for measuring coffee. A food scale and a coffee tablespoon are usual equipment for home brewers. It provides a guideline for deep and balanced brews as well as precise measurements for a perfect coffee. Consistency and accuracy is the key to coffee-brewing. 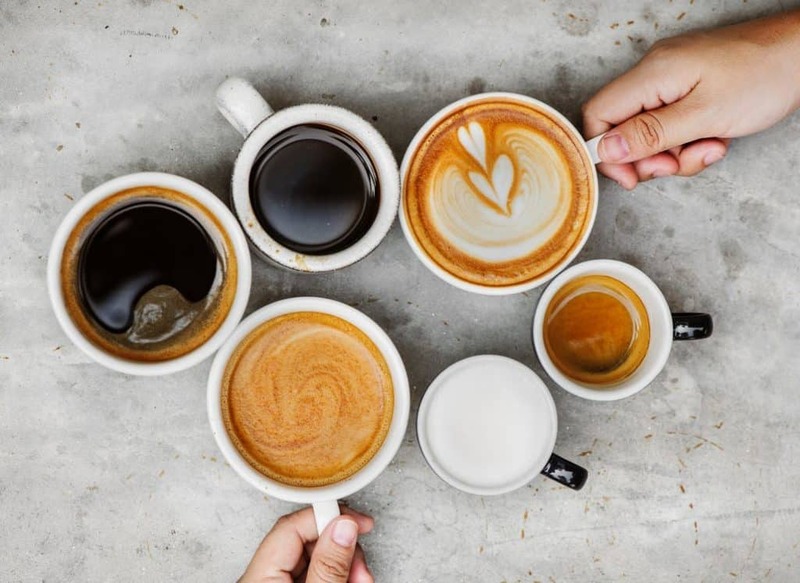 For more popular ways of drinking coffee these days, for beginner coffee makes is 1:16, which means one gram of ground coffee per 16 millimeters of water. This is just a standard guideline for you to start with and is not the end of all when it comes to making coffee. You are free to tweak that number to get the coffee to your liking. When you measure in grams you are going to use the scale method. 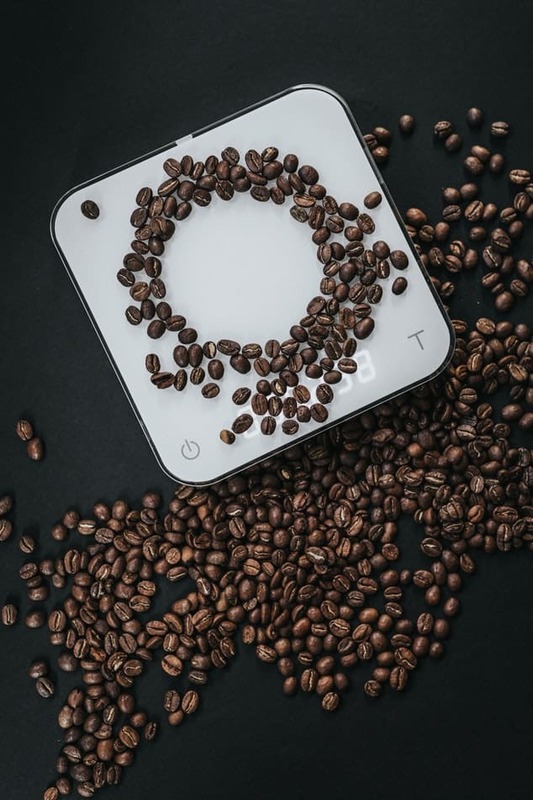 This is where you place your coffee filter on the scale and measure out the amount of coffee you will need based on the amount of water you use. This is perfect for pour over methods. 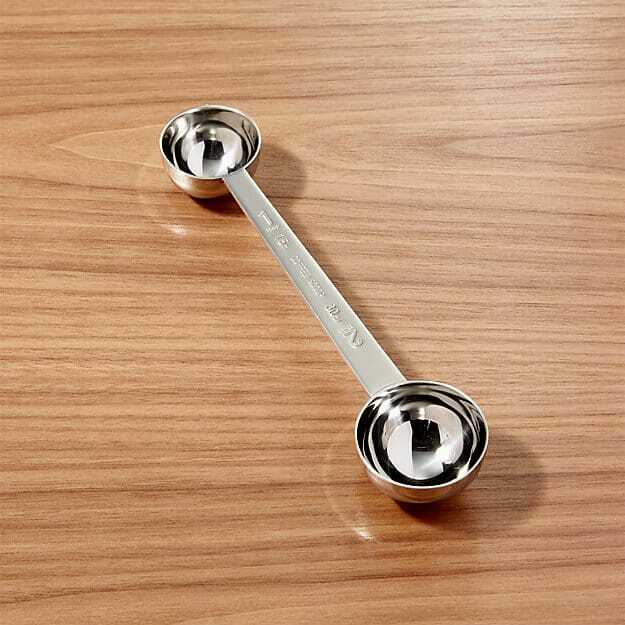 If you are not ready to break down and buy a scale and start measuring your coffee right away, then a coffee measuring spoon will do the trick. This is a convenient and time-saving spoon and will help you to prevent wastage as well. Many kitchen supply stores sell coffee spoons. These scoops typically equal 2 tablespoons (29.6 ml), which is the average amount of coffee used in a standard cup. The downside is that all coffee has a different density, so you won’t always end up with exactly 2 tablespoons (29.57 ml). For example, a scoop of finely-ground coffee is less dense than a coarsely-ground coffee, which means less coffee in a scoop. One of the best ways to get the right amount of coffee to water ratio in the morning or whenever you have your coffee is to use the pour-over method (which is by far my favourite). This method requires a finer grind than regular coffee as no special equipment like an espresso machine are needed. Using the pour-over method creates more surfaces for the water to flow through. You can use a 1:16 coffee-water ratio and pour the water gradually in order to prolong the brewing time. Why is Precise Measurement So Important? The ratio between coffee and water has always had a direct impact on the taste of your cup of joe. If you add too much water or too much coffee than is actually needed, you might cause your coffee to be extremely bitter, and no one wants a bitter cup of coffee. The precise measurements guarantee the coffee consistency whenever you brew. Next time you can easily tweak the brewing ratio for your preference and continue on new exploration for knowing exact proportion. What Does the Specialality Coffee Association of America (SCAA) have to Say? A cup is defined as 6 ounces of water before brewing. This will produce 5.33 ounces of brewed coffee. Or 125 ml & 110 ml for Euro-style coffee makers. The SCAA defines 10 grams or 0.36 oz per 6-oz cup as the proper measure for brewed coffee if using the American standards. If using Euro standards the measure is 7 grams per 125 ml (4.2 fl. oz). Coffee to water ratio does influence the flavor of a cup of coffee, so does water temperature and steeping time. And also, the freshly ground coffee tastes better. And, just to recap — how much ground coffee per cup of water? One gram of ground coffee for 16 grams of water, or one tablespoon of ground coffee for 6-ounce water. If you need actual measurements though, check out this post from Coffee Stylish where they break it down and give us actual measurements.